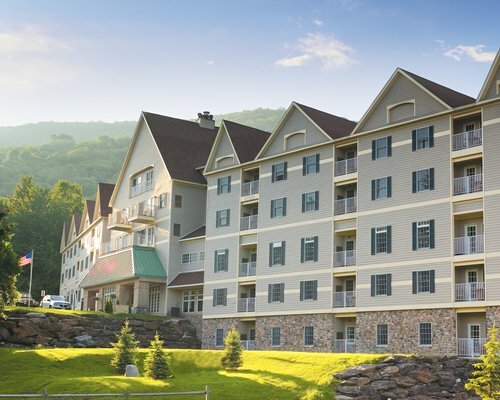 The beautiful Berkshire Hills of Massachusetts beckon visitors to this four-season resort location. 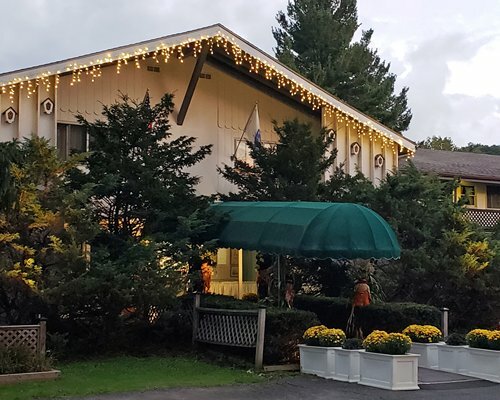 Nearby recreational areas such as Beartown State Forest, Appalachian Trail, Tolland State Forest, Butternut Basin, Catamount, and Jiminy Peak offer year-round outdoor activities such as hiking, horseback riding, nature trials, skiing, snowboarding, and fishing. 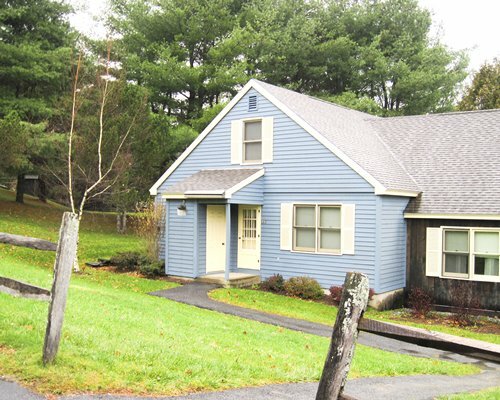 Museums and historic sites include the Norman Rockwell Museum, Jacob's Pillow, and the Hancock Shaker Village. Don't miss Tanglewood, the summer home of the Boston Symphony Orchestra! Enjoy nearby golf courses, grocery stores, hairdresser, shopping, restaurants, medical facility and auto rental in this friendly, laid back area. "Housekeeping fee for all RCI weeks reservations: There may be a fee of 151.13 U.S. dollars for 3 Bedroom units, per stay. Cash or Credit is accepted." "Housekeeping fee for all RCI points reservations: There may be a fee of 66.45 U.S. dollars for 1 Bedroom units, per stay. Cash or Credit is accepted." "Housekeeping fee for all RCI points reservations: There may be a fee of 61.32 U.S. dollars for Studio, per stay. Cash or Credit is accepted." "Housekeeping fee for all RCI points reservations: There may be a fee of 90.18 U.S. dollars for 2 Bedroom units, per stay. Cash or Credit is accepted."